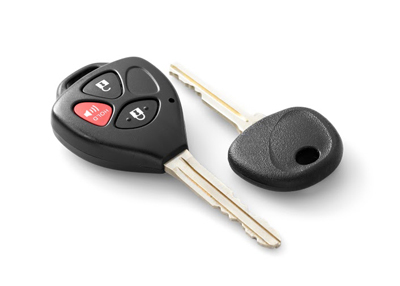 Lock replacement: There are times when your lock has simply broken down. You need to replace it because a broken lock is a serious security hazard. This is particularly true of someone who you do not know has had access to the system. A burglar will find it easier to penetrate your wall of security if the measures that you have put in place are ineffective. That is why many of Locksmith Repair Ontario clients come to use when they suspect that there is something wrong with their current locks. We can source the right lock and then replace the old one. The locksmith company you can trust. At your service 24/7! Door lock repair: If it is not really necessary to replace a lock we can save you a lot of money by simply repairing it. The process is done to a very professional standard and this means that you do not have to repeat it down the line. At the same time you have peace of mind knowing that the people who are working on your locks are both reliable and trustworthy. It is this type of work that has been the mainstay of our business and so far that has been beneficial. 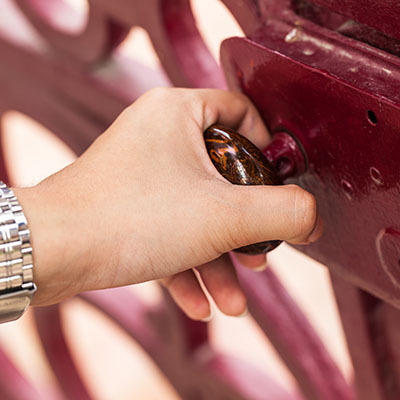 Commercial Locksmith: Businesses that are worried about security issues should come to use because we have a team that is capable of addressing all their concerns. 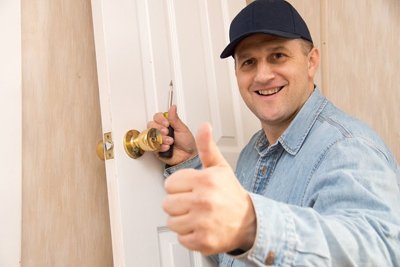 There is much that we have learnt over the years and Locksmith Repair Ontario is ready to apply it in the process of protecting your property.